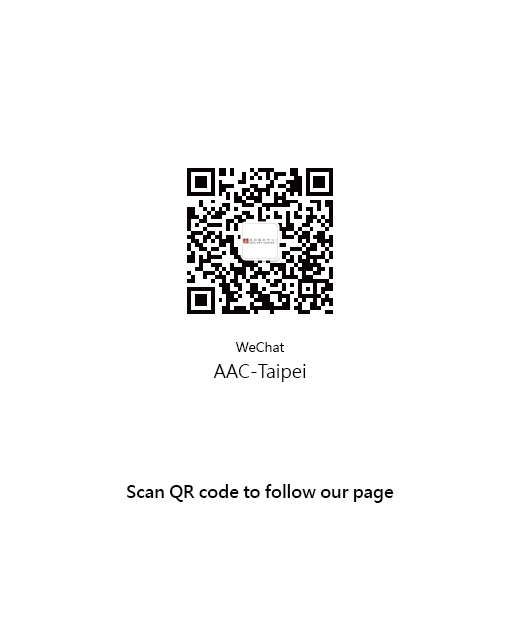 In 1982, Asia Art Center was founded by Thomas, Duen Lang LEE in Taipei, Taiwan. 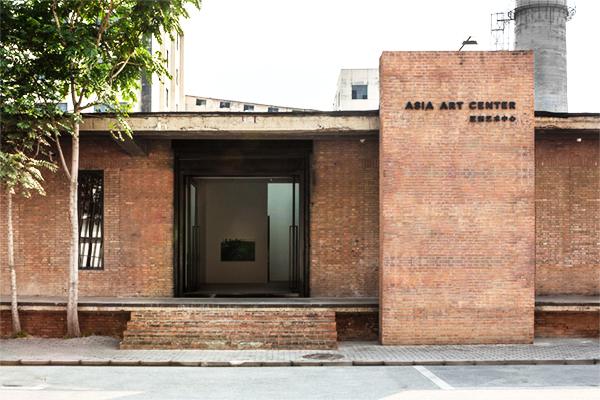 In addition to its two gallery spaces in Taipei, another space in 798 Art District in Beijing, China was founded in 2007. 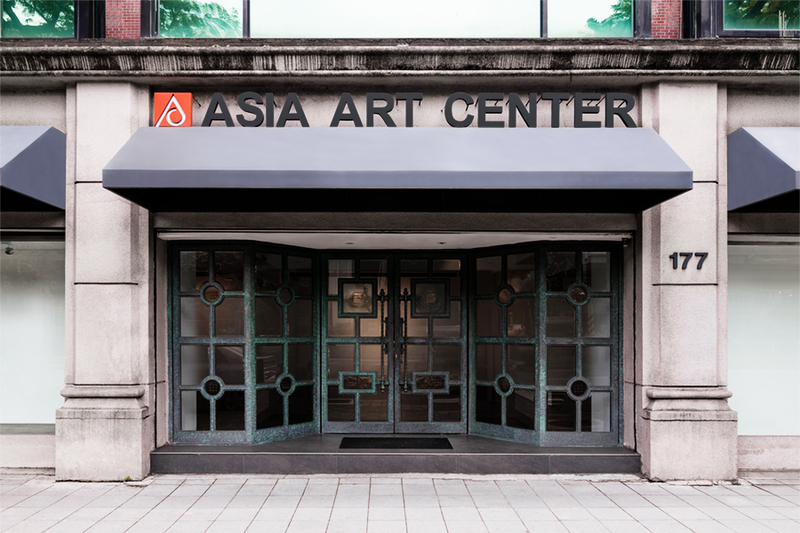 Asia Art Center has broadened the field of “overseas Chinese” by digging out artists who left China during World War II; centered on the Fifth Moon Group and the Eastern Art Association that surged in Taiwan in the late 1950s, our managing realm of modern art has furthered to include Nanyang Style of Southeast Asia, and the iconic Mono-ha of Post-war Japan. Moreover, we investigate the ways in which contemporary spirits evoke a shift in ink creation, allowing it to march into the chaos that is our current world while still rooted within traditions – “Rendering the Future – Chinese Contemporary Ink Painting Exhibition” of 2014 was thus held to delve into how these artists reconstruct ink to further the future of ink art. 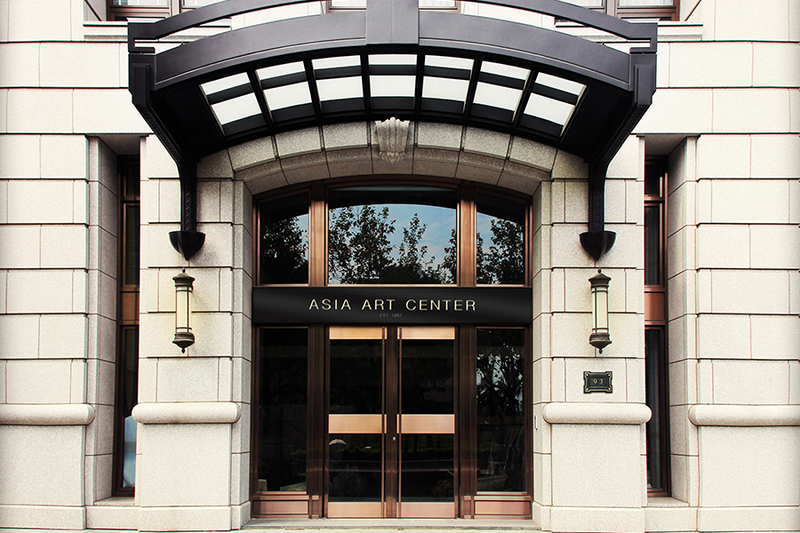 With over thirty years in business, Asia Art Center is now engaging in a bilateral pursuit of “research and publication” and “exhibition”. As we reflect upon the lengthy creative paths of our artists, we examine the diverse expressions that they have refined, collect and analyze documents to propose new viewpoints, and identify where these creatives are positioned in the artistic spectrums of their time before raising the questions of what form of creative potential can different eras provide these artists, and how can artists echo the spirit of their time. Our artists are widely recognized by prominent museums around the world. 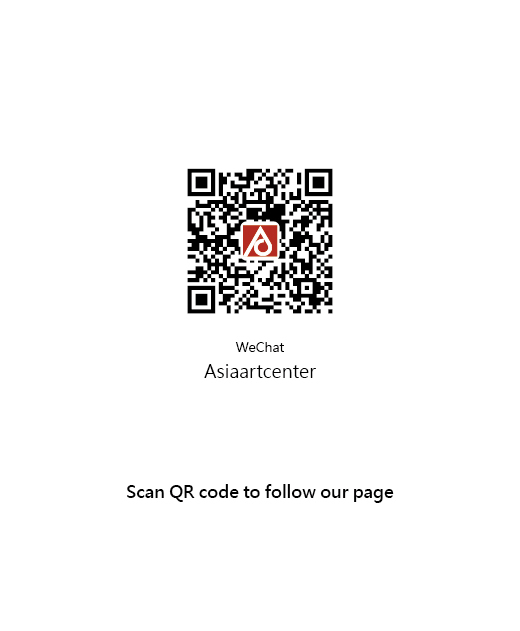 In 2016, Royal Museums of Fine Arts of Belgium and Musée d’Ixelles held Gao Xingjian’s solo exhibition simultaneously; Li Chen has had solo exhibitions at Shanghai’s Aurora Museum in 2018, Museum of Contemporary Art Taipei in 2017, Seattle’s Frye Art Museum in 2012, Singapore Art Museum in 2009, National Art Museum of China in 2008, and at the 52nd Venice Biennale in 2007; Yang Chihung has had solo exhibitions at Guangdong Museum of Art in 2019, Ueno Royal Museum in Japan in 2015 and National Taiwan Museum of Fine Arts in 2010; Taipei Fine Arts Museum has held retrospective exhibitions for artists Chen Ting-Shih, Chu Weibor and Chuang Che in 2002, 2005 and 2015 respectively; a group exhibition of Chu Weibor, Chuang Che, Fong Chung Ray and other leading abstract artists of Taiwanese modern art associations that first rose in the late 1950’s – Fifth Moon Group, Eastern Art Association – was held at Musée d’Ixelles in Belgium in 2017; Pan Hsinhua not only participated in a touring exhibition around Australia from 2016 to 2017, exhibiting in Canberra Museum and Gallery as well as other locations, he has also exhibited at National Taiwan Museum of Fine Arts and MOCA Yinchuan in 2017; Koon Wai Bong participated in a group exhibition at M+ of West Kowloon Cultural District in 2017. As our societies are becoming assimilated, it proves pivotal for artists from both the East and the West to strategically integrate elements of the present and the past on top of their regional characteristics as more contemporary works emerge, boasting their distinctly Asian qualities. Discovery Channel’s Chineseness program, broadcasted in 30 countries internationally in 2013, presented the world with the creative concepts of Li Chen, Yang Chihung, Xu Bing and Zhang Huan. Reflecting back on our past endeavors and future direction, we aim to be an “art center” that truly and firmly stands in “Asia”, continuing our exchange with our distinctly Asian twist.